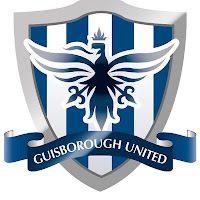 Guisborough Three Fiddles joined the Teesside League in 2016, playing home games at the King George V Playing Fields. 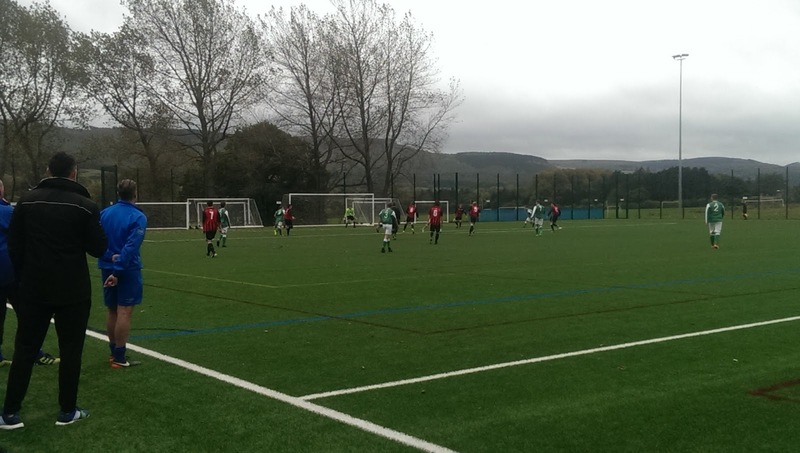 This season they joined the newly formed North Riding League, which is a new step 7 division covering North Yorkshire, County Durham and Redcar & Cleveland. 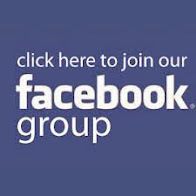 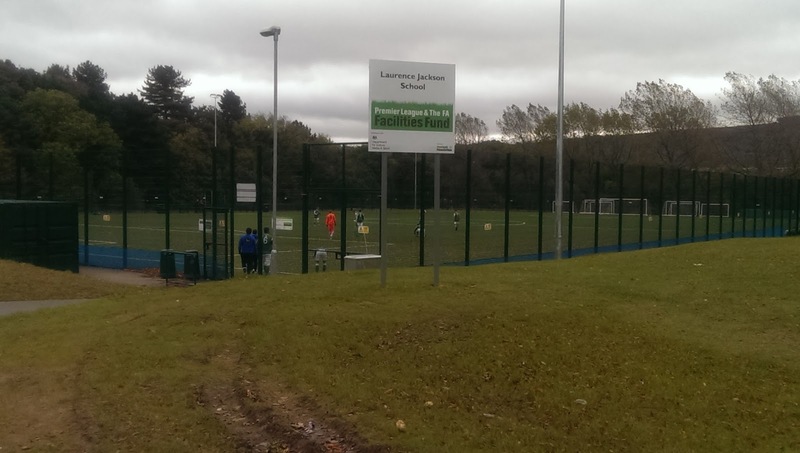 The new setup has a Premier Division, First Division, plus a Under 19s Sunday league. 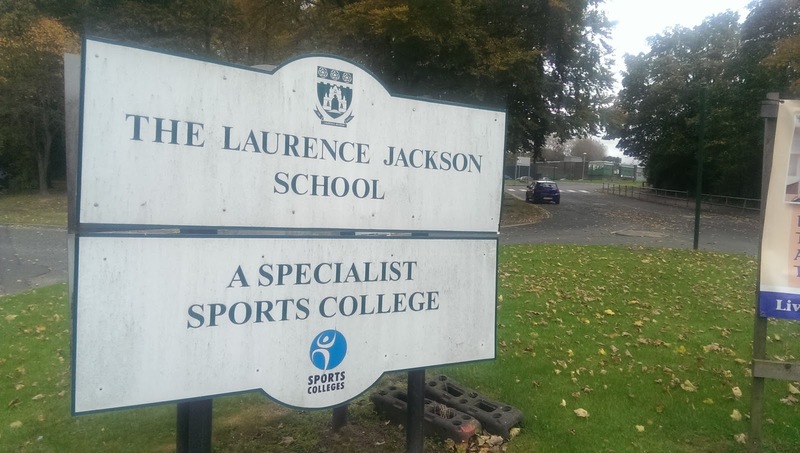 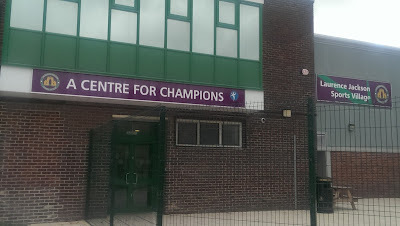 Prior to this season the club changed their name to United and a new home at the Sports Village, within The Laurence Jackson School. The sports centre has a main hall, squash court, fitness suite, activity room, athletics track and a 3G football pitch which opened last September. 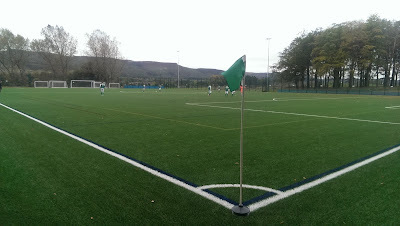 The pitch is a basic 3G cage, with a separate standing area down one side. In November 2016, Middlesbrough Academy manager Dave Parnaby and Boro defender Ben Gibson officially opened the new pitch, with funding provided from the Premier League and FA Facilities Fund. 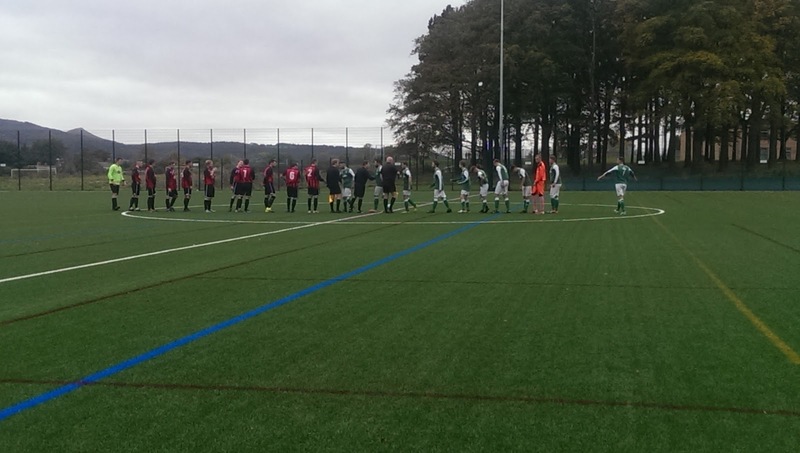 Redcar Town came back from a two goal deficit to reach the next round of the cup. 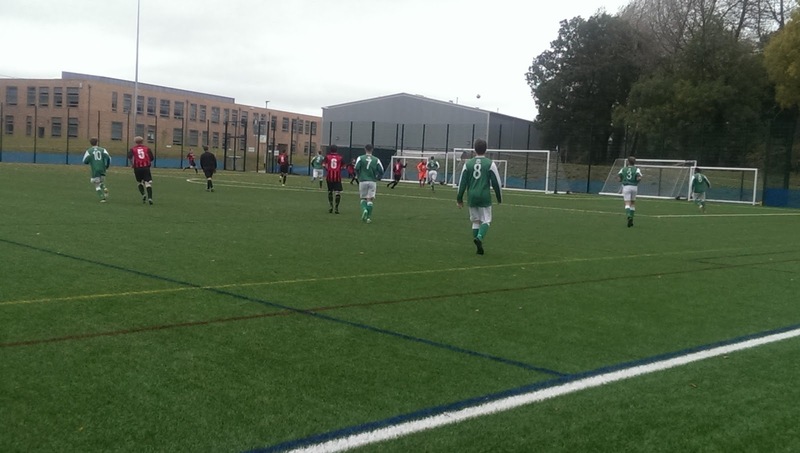 The home side made a cracking start, taking the lead in the third minute through Lewis Reeve, then quickly doubled their advantage when Liam Cooper dribbled his way into the box before producing a neat finish. Redcar finished the half strongly and got themselves back in the tie, when a right wing cross was fired home by Ryan Bennions from close range. The visitors bossed the second half, grabbing an equaliser just before the hour mark when a corner kick was nodding in by Jordan McDonald. 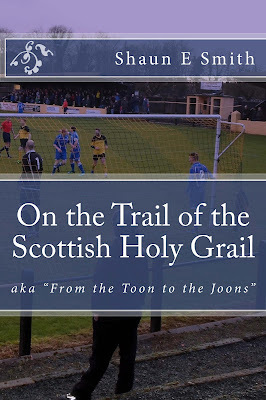 In the 74th minute good work from Bennions set up Stuart Poulter, then just before the final whistle a right wing cross was headed back to Bennions to poke home his second and his side’s fourth. 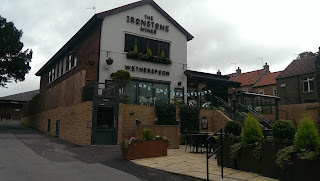 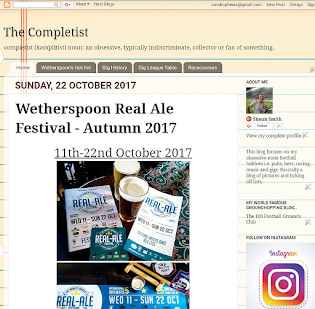 Made this a double ticked trip by also marking off another Wetherspoon pub(#337) The Ironstone Miner opened earlier this year and completes the 43 ‘Spoons pubs in the north-east of England.